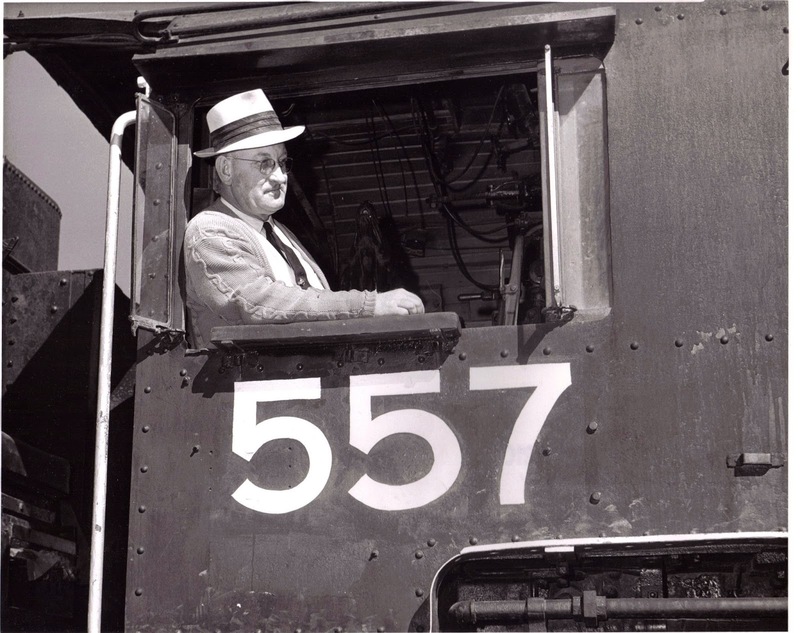 While I hope you enjoyed the book, "Big Bend Railroads," there were many photos that did not make the cut for numerous reasons. This post will give you the chance to see those missing photos. See Part 1 here. See Part 2 here. See Part 4 here. 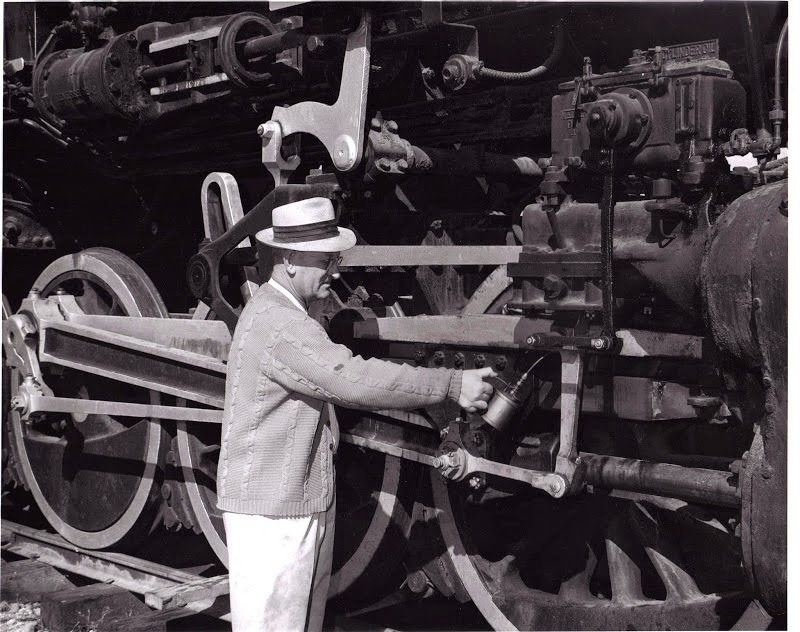 During the construction of the Great Northern between Quincy and Trinidad, there was a lot of basalt to blast through to make the grade for the tracks. 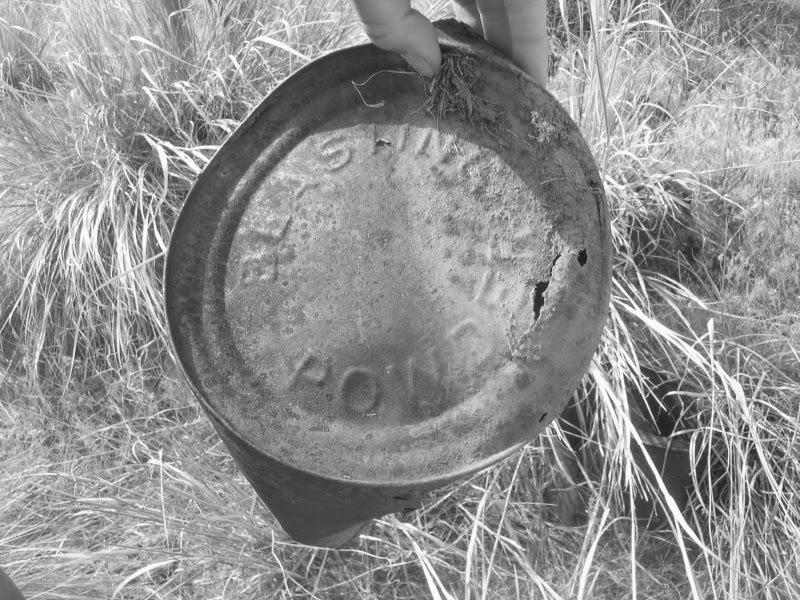 During the few months the crews were camped there they pitched tents, built stone ovens, and left evidence of their work. Amidst the rusty cans all over the place, this gem was found. 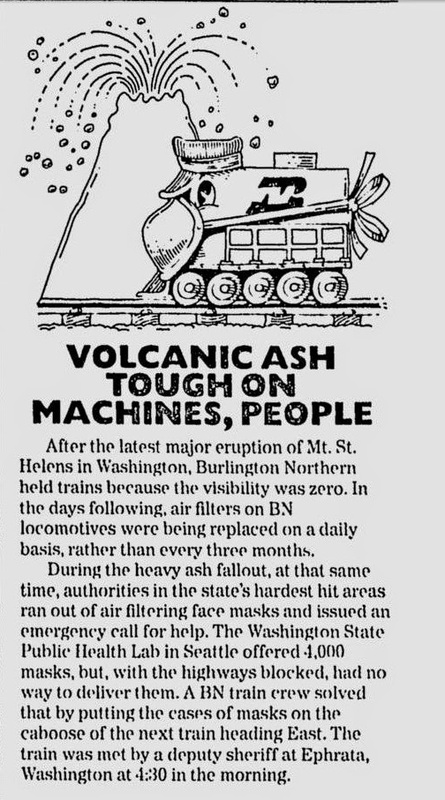 Burlington Northern attempted to garner some goodwill in the days following the eruption of Mt. St. Helens. Notable is that the BN actually owned the volcano, due to the land-grant given to BN predecessor Northern Pacific back in 1864. 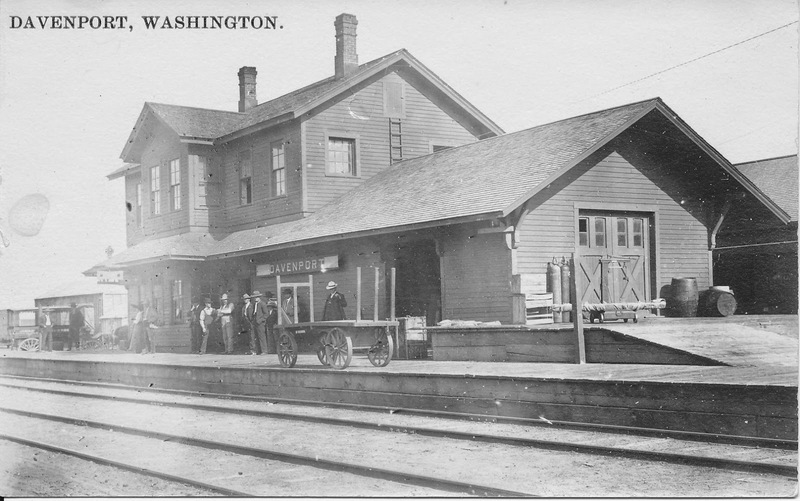 The Milwaukee Road completed it line to Tacoma in 1909. 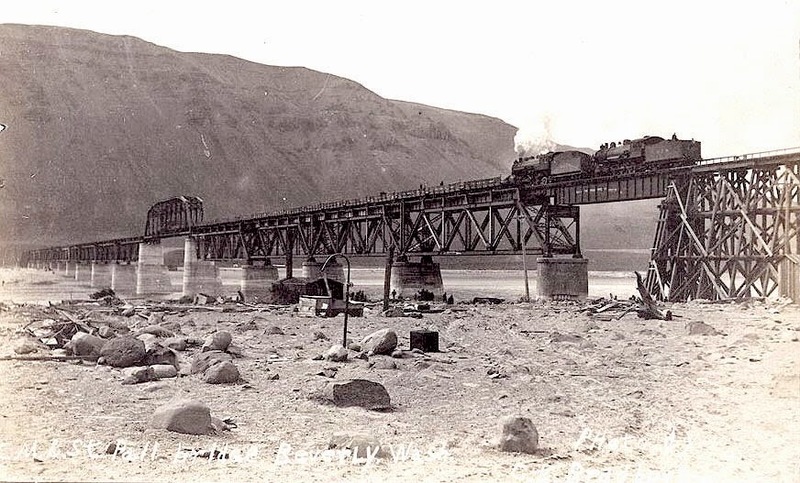 It ran with steam powered locomotives for 10 years on the Coast Division, the section between Othello and Tacoma. This photo is likely from the early 1910s and shows how much has changed over the years. 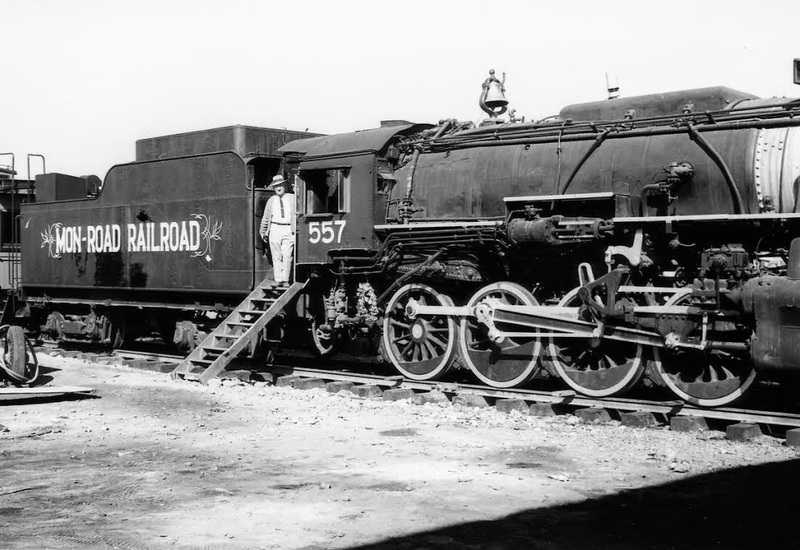 Electrification of the railroad came in 1919 and lasted until 1971. 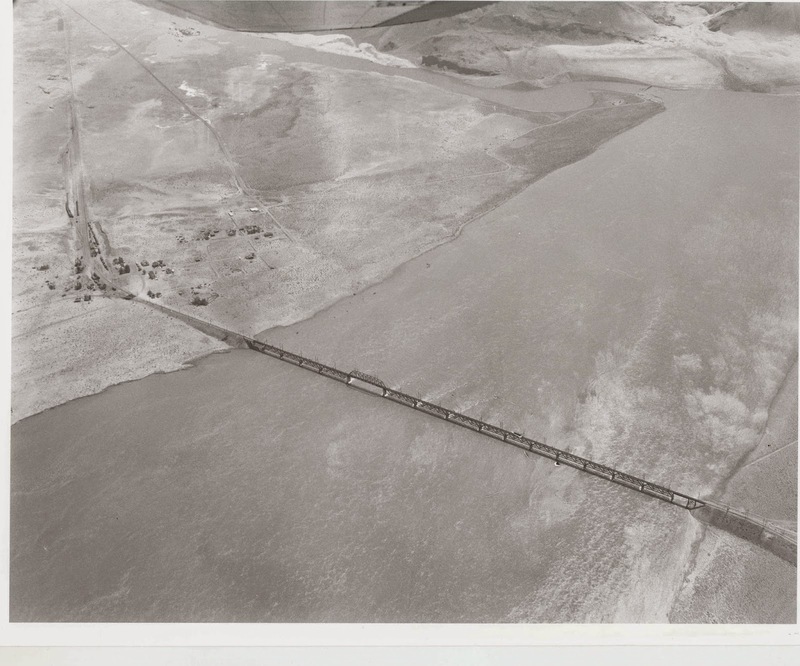 The wooden trestle on the right side of the photo was filled in. A lot of the rocks in the scene were removed, and the state highway was rerouted under the part of the bridge the locomotives are on. The river was dammed, raising the water level on the pillars.